My name is Shashi Bhushan and I have been in Information Technology for over 11+ years having expertise in ITSM, Cloud and Monitoring Tools with a strong focus on Microsoft System Center products. I am working as Hybrid Cloud Platform and Infrastructure Consultant in one of the most reputed Sweden based IT Company and been working on SCOM, SFB, OMS, VMware, Hyper-V, etc. 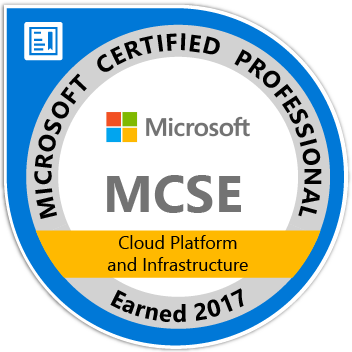 I have Master of Computer Applications degree with few Certifications which includes MCT, MCSE: Private Cloud and ITIL V3 Foundation.